We have an intimate knowledge of the sights and attractions of Ireland. CMG Tours was founded in 2008 to share our passion and knowledge of Ireland’s famous attractions and best-kept local secrets. 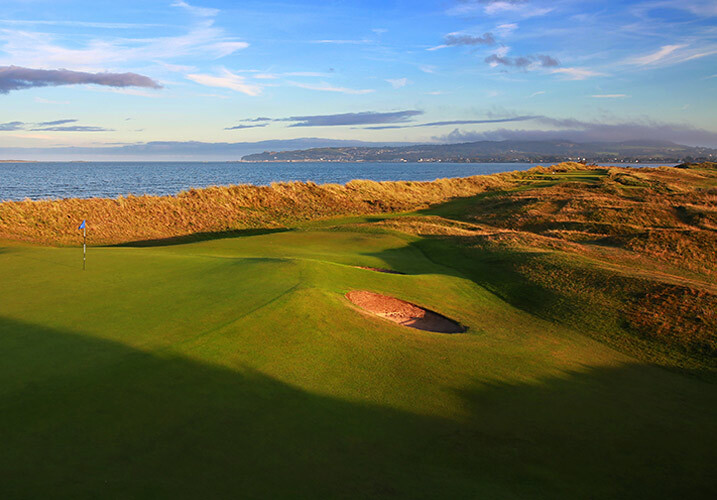 Proud of the breath-taking scenery and top-class facilities in Ireland, we joyfully indulge our clients’ love for luxury golfing, sightseeing, leisure and Irish genealogy. Offering a unique, boutique approach to luxury Irish tours, CMG Tours serves clients all around the world and specialises in American and Canadian visitors. 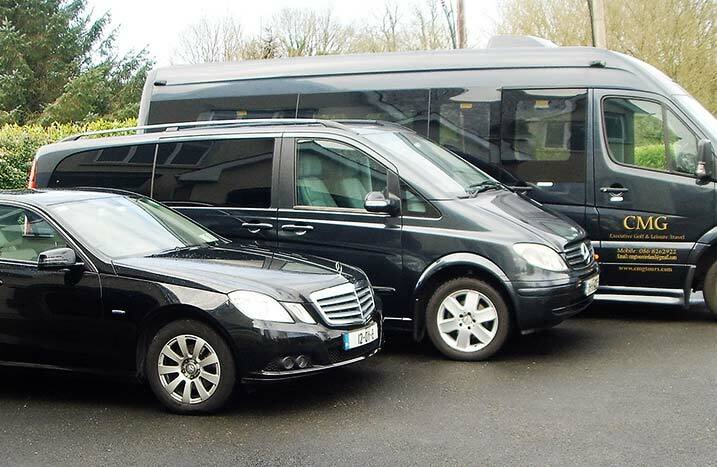 The company also has the honour of regularly chauffeuring high-profile VIP’s around the many historic and characterful sites of Ireland. The mission of CMG Tours is to ensure our clients have the most relaxing and memorable experience each time they visit Ireland. We are proud of our reputation for dedicated, personal service and we are continually inspired by the letters and cards we receive from our clients about their wondrous sightseeing in Ireland with CMG Tours. CMG Tours is committed to maintaining the highest level of professional service. 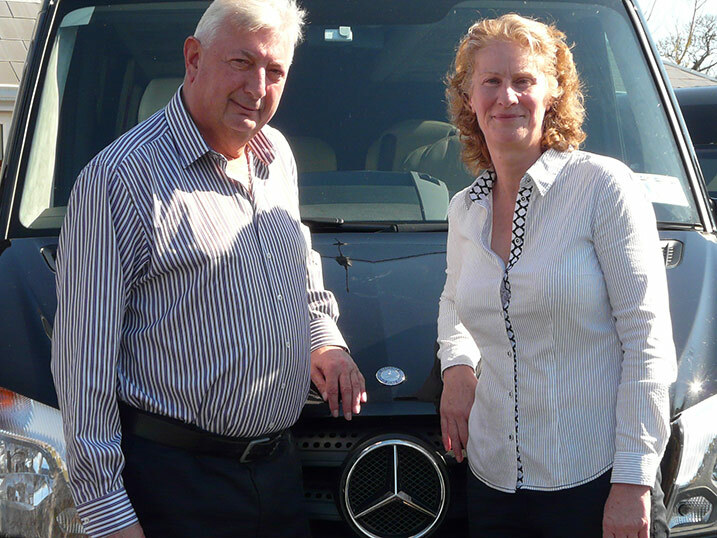 Our transport fleet is the benchmark of our business, and we are dedicated to providing the cleanest, safest and most contemporary range of luxury vehicles. Headed up by Executive Members Christy McGinn and Trish Austin, CMG Tours honours the core brand values of flexibility, punctuality and thoroughness. We relish our work and this shines through the friendliness, sincerity and enthusiasm of each team member. CMG Tours holds the Certificate of Professional Competence in International Road Passenger Transport and the Certificate of SPSV Skills Development. 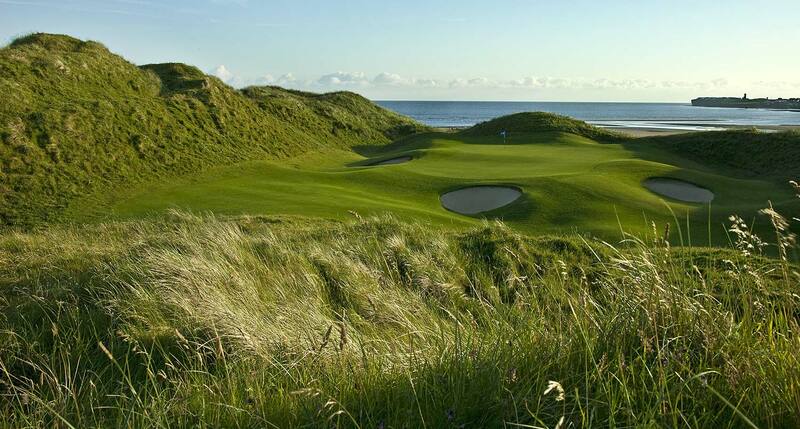 CMG Tours is also a business partner of Ireland Golf Tour Operator Association (IGTOA).